MERRY CHRISTMAS - Tony and I would like to take this moment to thank you for your continued patronage, and allowing us to do what we love to do - BRING YOU...the very best we can find, hunt down, gather, repurpose and create! We strive to be the best we can be....always. It is your loyalty, to shopping small and local, that has kept us going for over 32 years....thank you from our hearts. HAPPY NEW YEAR... 2017 ! What will this new year bring to THE CINNAMON STICK....?? 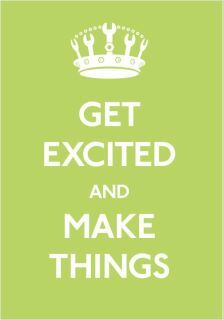 Many new workshops, bringing back our Keep Calm and Create Workshops (new day to be announced), wonderful new products and a surprise or two! 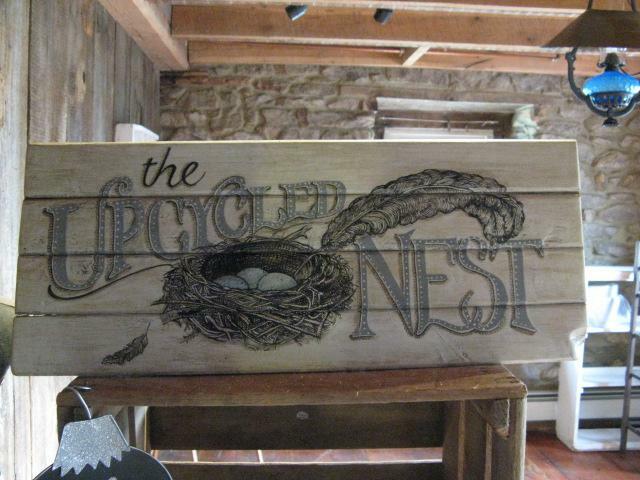 A new addition ... "THE UPCYCLED NEST", will be opening a room on the second floor of The Cinnamon Stick. (one floor up as Sharon likes to say)!! 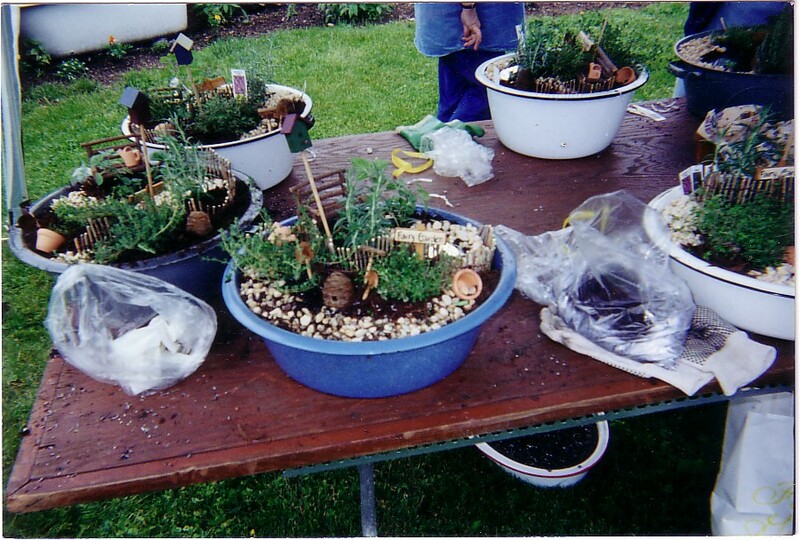 Sharon Nolan has been a longtime friend and co-conspirator in making the store unique. Returning to Pennsylvania she brings with her a new look that will not disappoint. Opening to be announced - (however a sneak peek is open now). Wishing you a very Merry Christmas and Health, Wealth and much Happiness in the new year.